Mr. Chute is a Partner and oversees the Latin America Private Markets investment team. He is based in Buenos Aires. Prior to joining TRG in 2006, Mr. Chute was a Principal at Banc of America Equity Partners Latin America (BAEP). During his tenure at BAEP, Mr. Chute was responsible of investments in Mexico, Brazil and Argentina and served as Director of the Board on several portfolio companies in the retail, telecommunications, outdoor advertising, consumer finance and waste management sectors. Mr. Chute also worked in the investment banking division of Goldman Sachs and previously worked as a senior consultant at Strat Management Consulting, a top management consulting firm in Argentina. Mr. Chute began his career at the Techint Group in Buenos Aires. 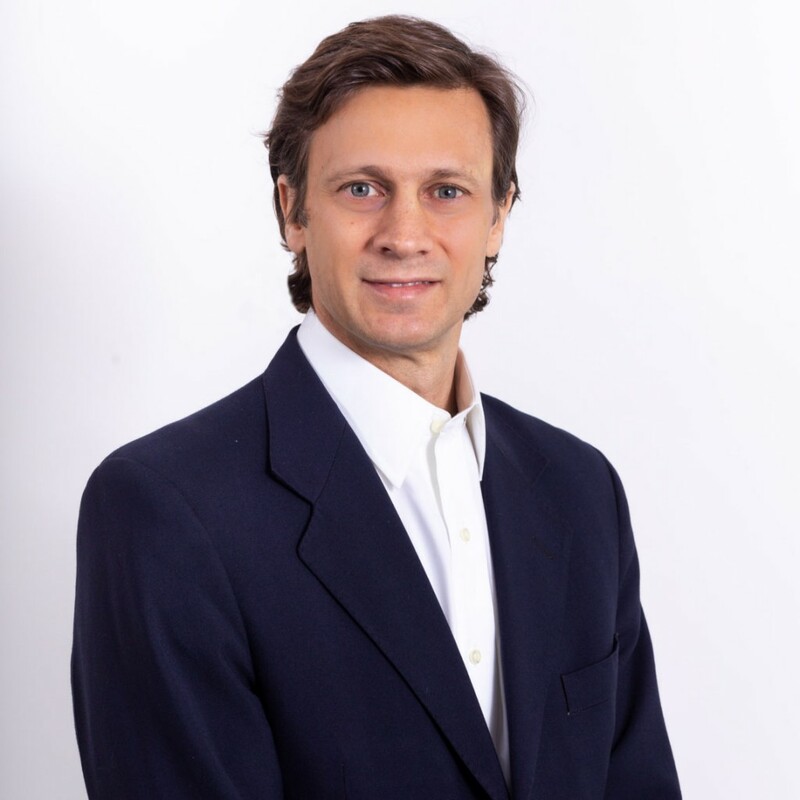 Mr. Chute received his MBA from the Kellogg Graduate School of Management at Northwestern University and a degree in Industrial Engineering from the Instituto Tecnologico de Buenos Aires, Argentina. He is fluent in Spanish and English.